Cosmetic dentistry is becoming more common then ever before. If you have cracked, chipped, stained, decayed, or crooked teeth and are concerned about the appearance of your teeth, you may consider having porcelain veneers placed over your teeth. Veneers are custom-made, thin, durable porcelain materials designed to look natural and attractive. A veneer is permanently placed over your existing teeth on the front side of the teeth. The process takes 2 visits, and produces an aesthetically pleasing, long-lasting result. As Denver’s cosmetic dentistry experts, the dentists at Metropolitan Dental Care are committed to restoring your most beautiful smile. It is our joy to help our patients feel comfortable and confident with the appearance of their smile. Dental veneers are an exceptional treatment tool for patients who want a functional and satisfying solution to their smile’s minor imperfections. For patients who would like to restore their smile’s sparkle with veneers, you can look forward to their stain resistance and natural appearance. In some cases, dental veneers are even an alternative to orthodontic treatment. To learn more, just ask our team of experts. Porcelain veneers have risen in popularity in recent years for their ability to instantly transform a smile. This commonly requested cosmetic dentistry treatment can conceal blemishes, providing patients the opportunity to address multiple issues with just one treatment. If you are unhappy with the appearance of your smile, due to stained, chipped, misaligned, or disproportionate teeth, our cosmetic dentistry experts at Metropolitan Dental Care in Denver, CO are committed to helping you refurbish your smile with porcelain veneers. We consider it a privilege to help patients improve the appearance of their smiles and boost their self-confidence. Porcelain veneers are much thinner than dental crowns and designed to cover the front surface of teeth that have been cosmetically damaged. These thin, custom-made shells are made from durable and realistic looking porcelain so as to provide exceptional, lasting results. Veneers are permanently bonded over existing teeth and generally take two office visits to complete. Because veneers completely cover the front of teeth, patients facing multiple concerns that typically require teeth whitening and orthodontics are able to achieve the same great results with just one treatment. To qualify for this procedure, it is imperative that your smile is healthy and free of cavities and gum disease. If either is detected, they will first need to be addressed with composite fillings or periodontal care. Porcelain veneers are cosmetic in nature and not equipped to protect teeth that require restorative care. 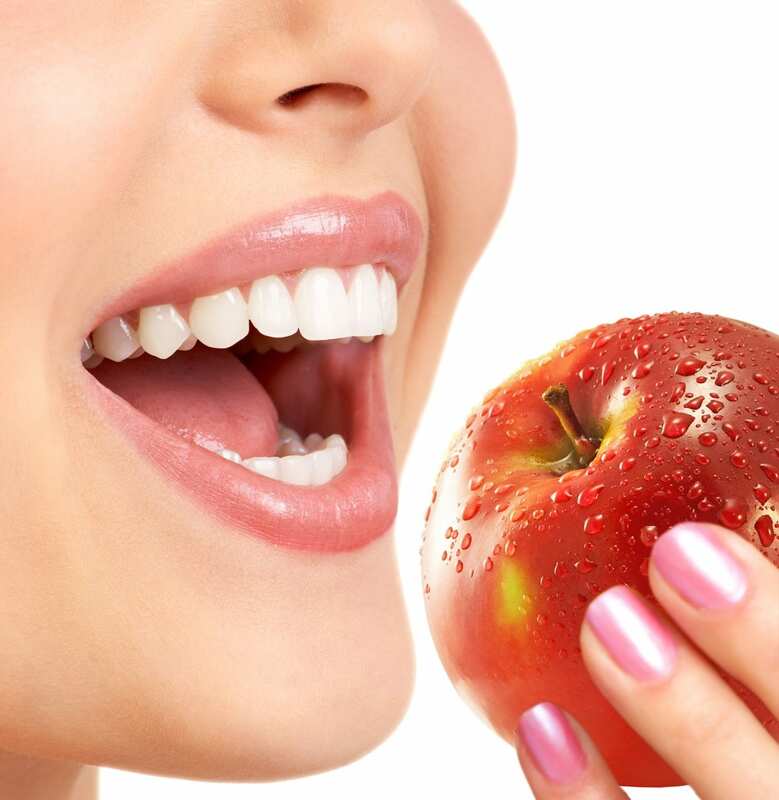 During your consultation, the dentist will gently prepare your teeth by removing a small amount of enamel. This ensures a smooth and seamless bond. Because of this, dental veneers are considered a permanent treatment option. Patients who are unsure whether they want to altar their smile’s appearance may first want to try a more conservative treatment method. Once your teeth are prepared, the dentist will take digital impressions of your smile. These will be used to provide a mold of what your smile will look like with customized veneers. If you are satisfied with the results, the impressions will be sent to a dental lab where technicians will carefully craft each veneer. Because production can take two weeks, the dentist will place temporary veneers over the altered teeth. When the veneers are completed, the dentist will place them over the teeth to make sure they look and fit correctly. If no alterations are required, the dentist will permanently bond your veneers with a lasting and durable dental adhesive. Porcelain veneers provide professional and natural-looking results. Each veneer is designed to match the shape and size of your existing teeth. The color and texture chosen will mimic tooth enamel, but provide a lighter color than your natural teeth for a more enhanced result. Our cosmetic dentists at Metropolitan Dental Care are experienced and have an eye for detail and can help patients achieve desirable and visually pleasing results. Once your veneers are in place, you will notice a more attractive appearance and increased desire to smile. Porcelain veneers provide patients unsatisfied with their smile increased self-confidence. When veneers are properly cared for, they can last up to 20 to 30 years. To learn more about the benefits of porcelain veneers and the cosmetic dentistry options available to you, contact our office today to make an appointment with one of our dentists at Metropolitan Dental Care. You can reach us online or give us a call at (303) 534-2626.